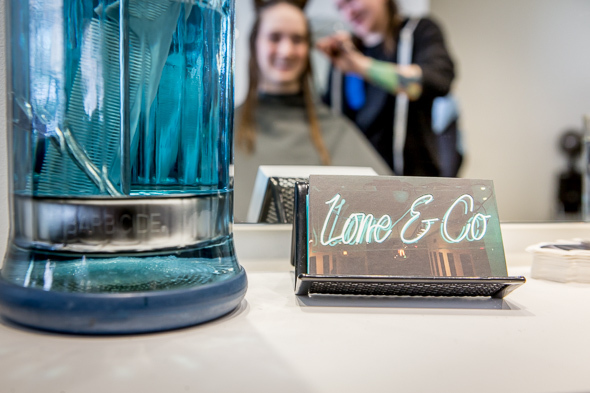 Lone & Co. is a chic salon in Riverside. Making a name for itself with a talent pool of highly skilled technicians and a full-service barber, it's modish, unpretentious, and alternative in all the right ways. With over 15 years of salon experience in reputable hair institutions including Vidal Sassoon , Civello , and Parlour Salon , it's no wonder clients are happy to follow Cheryl Lone wherever she goes. 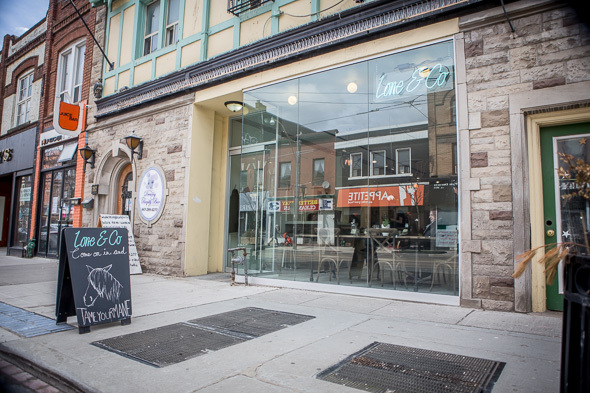 After leaving Parlour East in early January, Cheryl opened Lone & Co. at the corner of Broadview and Queen Street East. 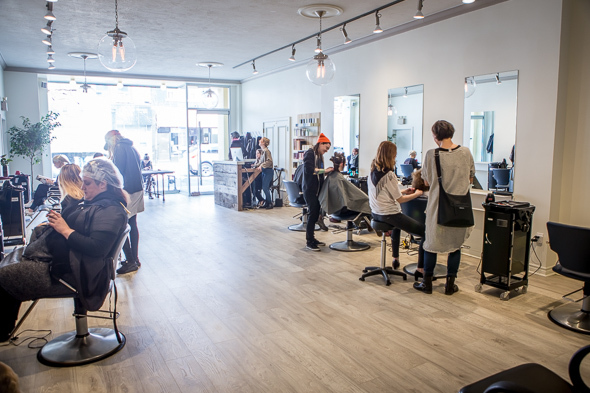 Nestled beside Pulp Kitchen , the salon attracts a surprising amount of walk-in traffic, as curious neighbourhood folks peek to have a look inside. Replacing Vintage Vibes Boutique, an adorable second-hand thrift shop previously owned by Washington and Johnston Funeral Home, Lone has added a sophisticated charm to the space with minimalist dĂŠcor and spacious station areas. 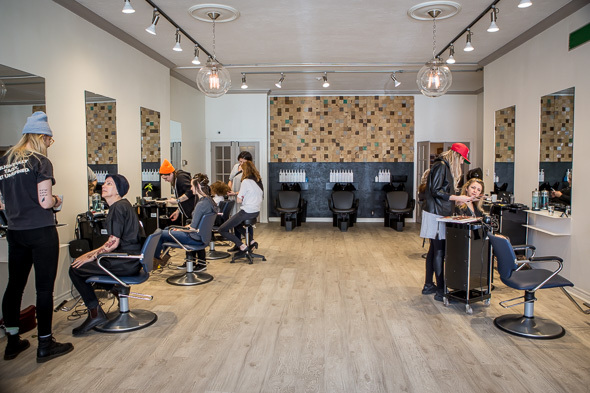 At the root of every salon decision, Lone actively puts her staff first. From the functional layout, roomy station areas, and individual rates, her staff are everything to her. 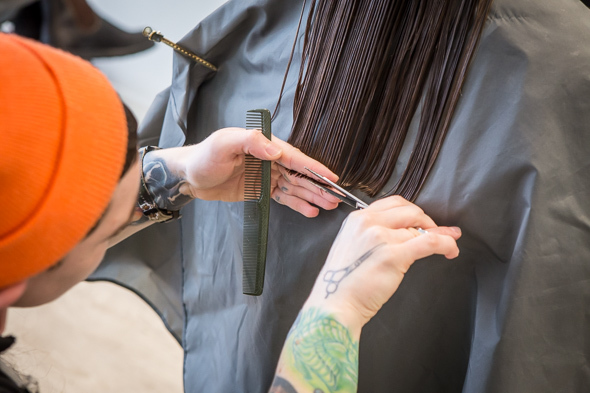 "When I opened the salon, I set the stylists with individual rates instead of a set price, to reflect their years in the industry, unique skill sets and talents," she explains. There's no gender price difference; the stylists pick their own rates. "I want to create a safe haven for my staff where they'll be treated fairly and have opportunities to grow," Lone offers. 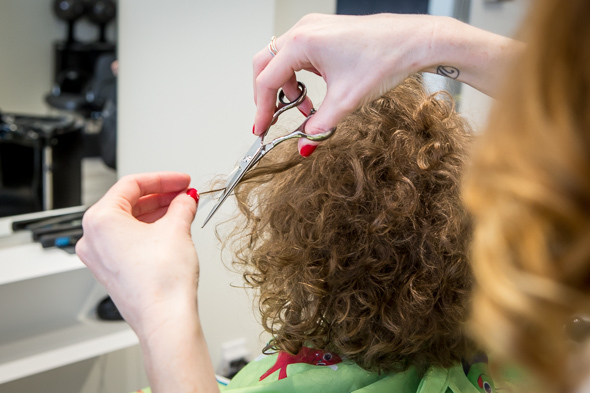 Haircuts range from $40-$75, while colour starts at $65 upwards, depending on the stylist, colour technician and client needs. 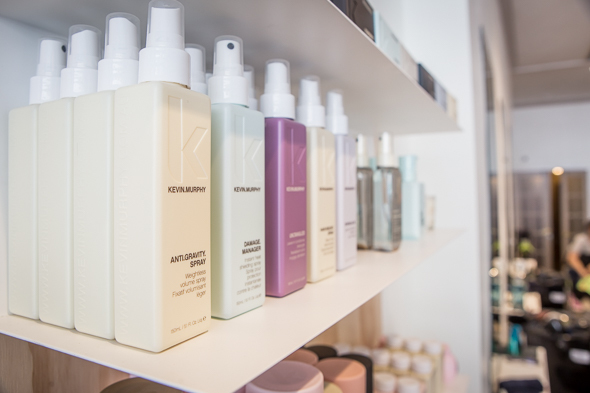 Guests can treat themselves to a blowout from an apprentice for $40 or $45 from stylists. Focusing on hair health and consultation, Lone & Co. offers a variety of conditioning hair treatments to promote healthy hair in all of its forms. 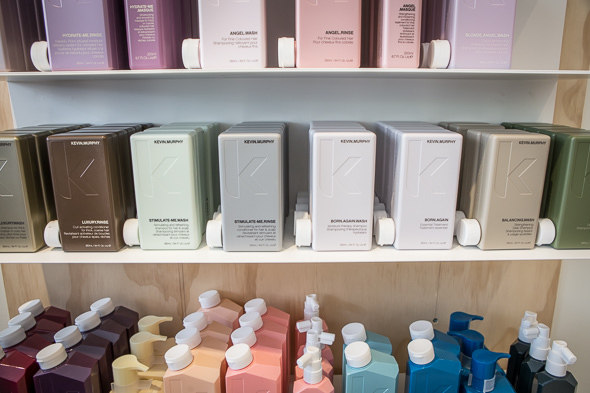 On the shelves, the salon sells an extensive collection of Kevin Murphy hair products with Wella Professionals hair colour. For clients looking for a new technician they can trust, there's a staff member for every client need. For short and creative barber styles, Marvel Banda is the king of the craft with hot towel treatments, beard trims, straight shaves, and fades. Megan Preda is the colour guru with a vibrant portfolio in must-have colours like grey, silver, blue and more. Lone chose staff members who specialize in unique skill sets, every staff member has something special to offer. Anita Clementi specializes in Ashley blondes, ombre, balayage and hard-to-do bright blondes. 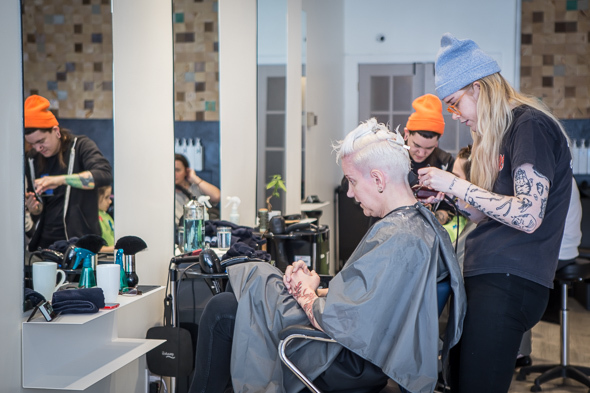 If you're looking for someone experienced in both cut and colour, Jackie Stoss is the go-to gal for all shapes and textures. Got extensions? Sarah Mitchell is the on-site extensions expert while Hannah Poole is at the top of her game with cuts of all types. Last but not least, Cheryl is the curl queen, with a love for all bobs, texture and everything that twists and bounces. Empowering staff at all levels, Cheryl is a woman that's worked in the industry long enough to know that happy staff are at the heart of a healthy salon. Lone & Co. sets itself apart with heart, highly talented staff and a relaxed but vibrant environment.